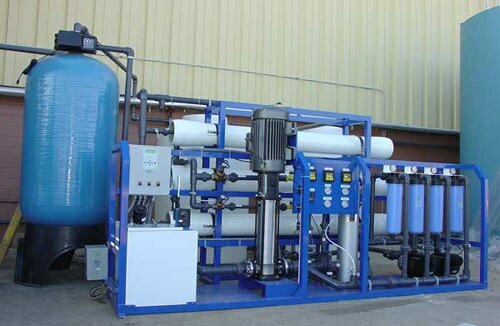 Updates | Ro Plant Servicing Centers in Nagpur,Established in 1997, we, RO Plant Solutions, are engaged in the manufacturing, supplying & trading of a comprehensive range of Water Plant, Filling Machine & Lab Equipment. We also provide Contract Maintenance Service. 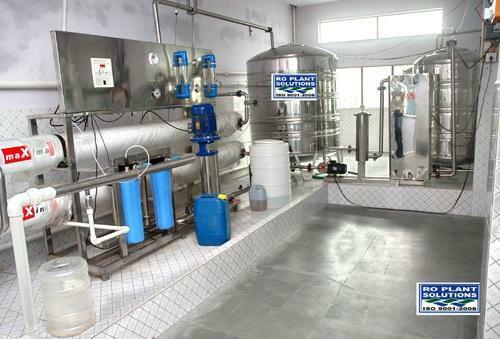 Our wide range also includes ISI Mineral Water Plant, Industrial Filling Machine & Water Treatment Plant. Our team of professionals works in great coordination among themselves to meet all the desired goals on due time. Our offered products have gained huge appreciation by our clients due to the various features such as high durability, sturdy construction, superior quality, reliable performance and long service life. We have appointed a deft team of expert professionals, which assists us in catering to the diversified demands of the customers in an effective manner. Driven by an intense desire to serve the satisfaction of our clients, our team checks the whole range of the products to be offered on various parameters and hence assures the invincible quality for our clients. Our team of warehouse personnel takes the essential requisite to keep the products safe from all kinds of hazards. As an ISO 9001:2008 registered company, our chief goal is to maintain a consistent level of quality in our offered entire range. Under the mentorship of Mr. Pradip Ramteke, we have been capable of touching the horizons. Due to our fair business policies, flexible modes of payment, transparent dealings and quality-oriented approach, we have been capable to build a long list of satisfied clients across the nation.